Our mission is to foster healthy community through fitness. Our focus is personal training, group fitness, events, and local outreach. We bring an innovative solution to any gym that empowers branding strength, top notch staff, and an operations strategy. We believe by bringing intentional branding and smart business models, any gym can change culture and perception of their entire community. The readers of Austin Fit Magazine voted us Best in providing onsite personal training and group fitness classes to the top luxury apartments and corporate settings. Come see what it’s like to take a high-quality fitness class taught by certified personal trainers in luxury apartment complexes. If you have heard of it, we probably teach it. From Yoga to Dance to Kickboxing to H.I.I.T. classes, we offer a wide variety of disciplines. Gym Studios is known for many things, but the one thing we take most pride in is our personal trainers. Our business model attracts only professional, experienced, and passionate trainers. You start with a complimentary session and you end with a complete guided plan that includes workouts and nutrition. In 2010, Gym Studios began as an onsite concierge service to those in luxury apartment settings. Today, our services include event planning, group classes, fitness competitions, and so much more. Our passion is fostering community through these particular services, and we are quite good at it. Gym Studios is a company started by personal trainers, for personal trainers. For nearly a decade, we have developed personal trainers into being independently successful. Through this, we have an outstanding and growing culture. We are proud to announce that Gym Studios and the National Academy of Sports Medicine (NASM) are official education partners. 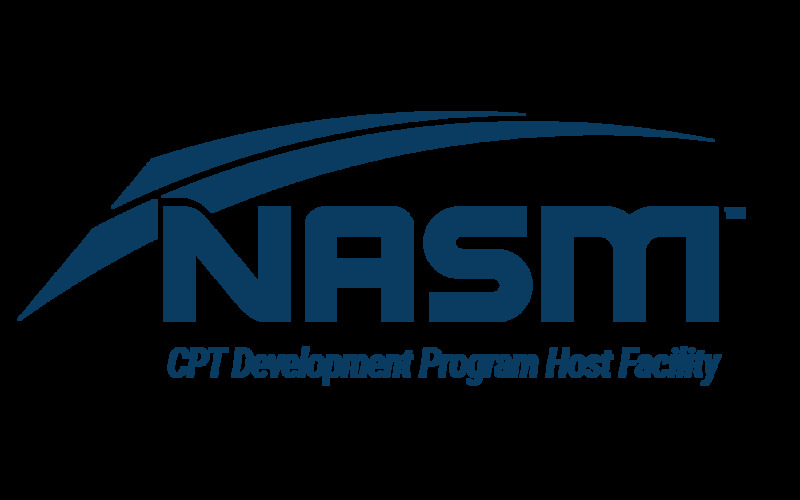 The NASM is viewed as the most knowledgeable certification in the fitness industry, and as an official education partner of the NASM, our trainers are some of the best in the industry.